A great easy to fit without tools compass for sea kayakers. One of the best if not the best sea kayaks in the market for all around use and especially in rough water. This kayak has extra 4th front hatch and a deck pump recess along with a factory fitted keel strip. Provides a great protection from the wind, spray and cold water. 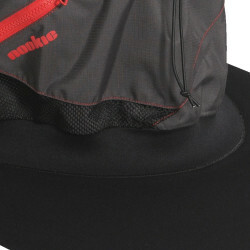 It is made of soft inner fleece with an outer breathable/windproof PU skin. Lifestyle Duo PE is a unique family boat with complete package of speed, control, and comfort. It is suitable for medium to large sized paddlers. Various sizes, in good quality. They are very lightly used. The Lifestyle 494 meets the needs of a tall paddler which is above 1.80 and weight more than 90kg. 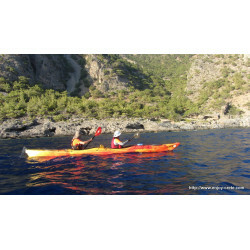 It is an ideal kayak for long expeditions due to increased storage capacity.